We're Besties With Farmers Now You Can Be Too! 1 tablet daily. May be taken anytime through out the day, even on an empty stomach. 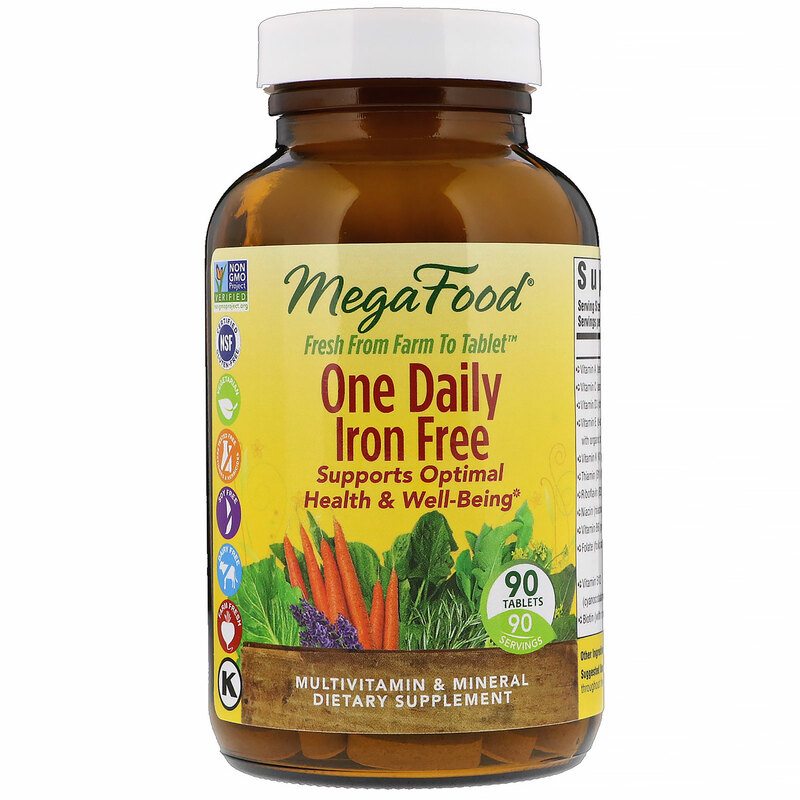 ♦This MegaFood product is made with real food sourced from our tested family farm partners, wholesome nutritional, yeast and added nutrients. 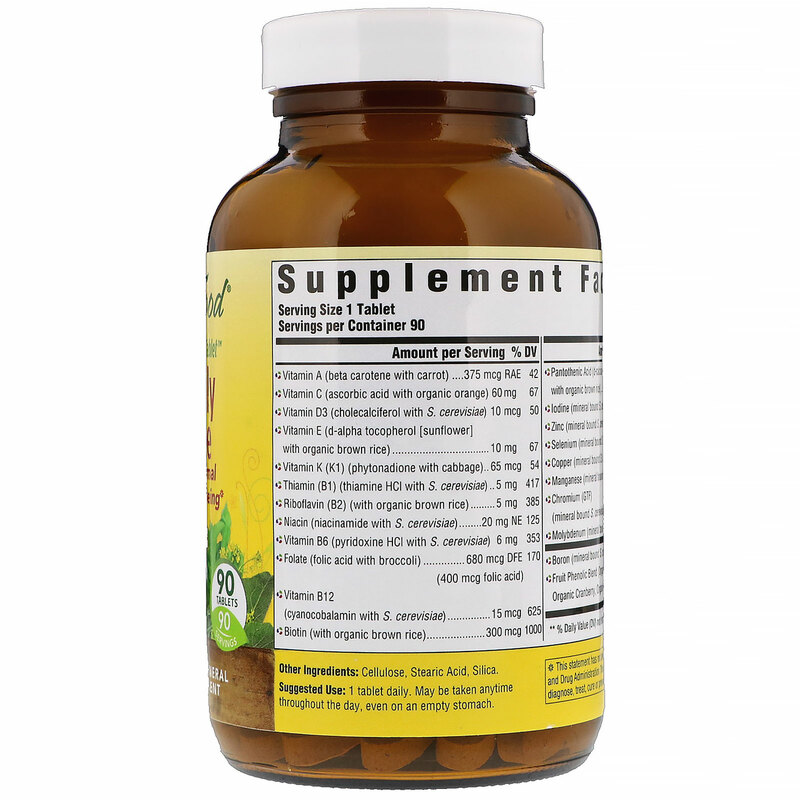 Each vitamin or mineral is paired with an ideal whole food using our unique process to deliver guaranteed potency and the benefit of health-promoting compounds present in the whole food itself.